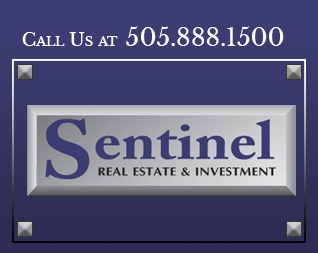 Sentinel Real Estate & Investment is a locally owned commercial realty and investment firm in Albuquerque, New Mexico with the expertise you need to handle your commercial property needs. 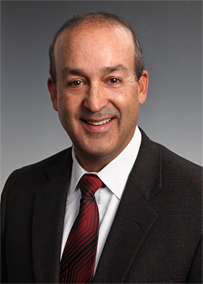 Michael Contreras, CCIM has practiced commercial real estate for more than 37 years. He founded Sentinel Real Estate & Investment in 1994 to bring a higher quality of service to commercial property buyers, sellers and investors. Mr. Contreras is a Certified Commercial Investment Member (CCIM), a qualification that demonstrates his experience in commercial real estate and financial, market and investment analysis. 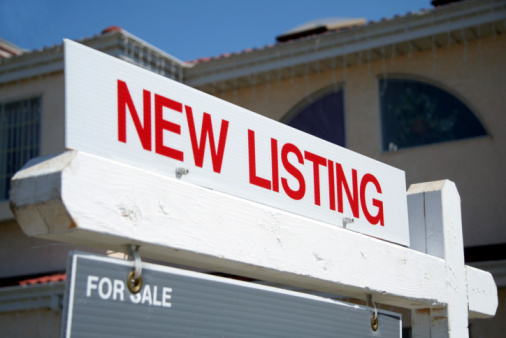 Sentinel Real Estate & Investment is highly selective in the properties we list and show our clients. Most properties are investment-grade so that you can start generating revenue from your investment right away. Sentinel Real Estate & Investment is a small, local realty firm that competes with national commercial realtors because we offer a higher level of service to buyers, sellers and investors. We are committed to providing you personalized attention that includes comprehensive analysis and reliable investment advice. Buyers, landlords and tenants can expect to be fully informed about the property and all associated expenses but are never pressured to close on a property. Depending on the type of property, sellers can expect their properties to be shown aggressively, typically resulting in a sale within six months of initial listing. To work with a commercial real estate agent you can trust to look out for your interests, contact Sentinel Real Estate & Investment today. Call us at 505.888.1500 to learn about investment-grade commercial properties in Albuquerque and throughout New Mexico.